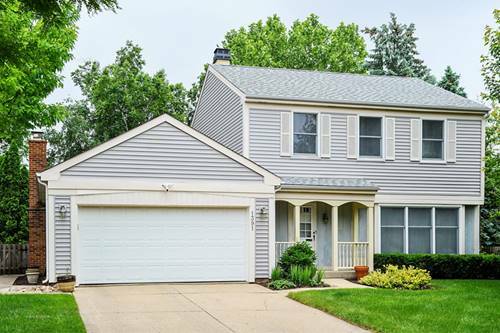 Wait until you see this beautiful, two-story colonial in highly sought after Lake County Buffalo Grove! 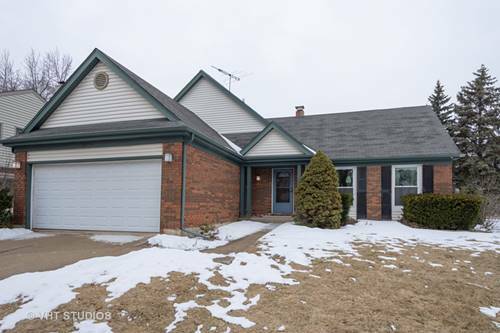 This 4 bedroom, 2.5 bath lovely home has many updates including hardwood floors throughout, new tear off roof and siding, newer furnace with electronic air filter, a/c, water heater, and backyard fence. Eat-in kitchen with cherry cabinets, custom lighting & stone tile flooring. Eating area opens to large family room with wood-burning fireplace. 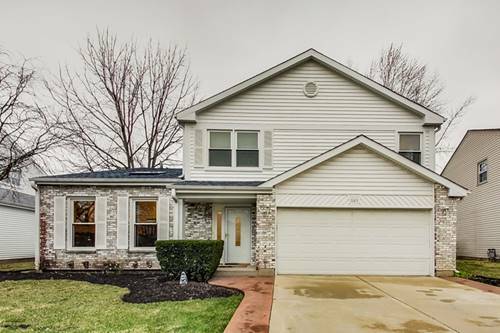 Master suite has ample closet space plus a full, recently updated bathroom. 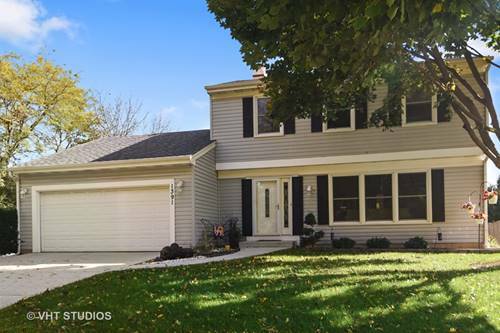 Terrific finished basement with rec room, fourth bedroom and large walk-in closet. 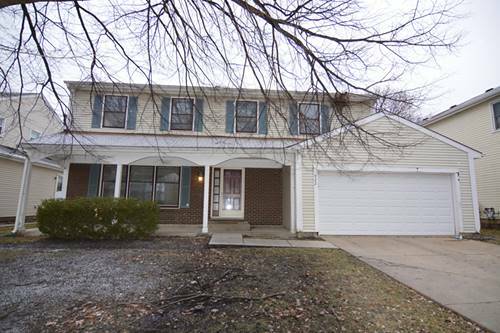 Amazing 29 feet long three season room that has beautiful hardwood floor and skylights! Spacious 2 car attached garage. Award-winning District 96 schools and Stevenson High School!! 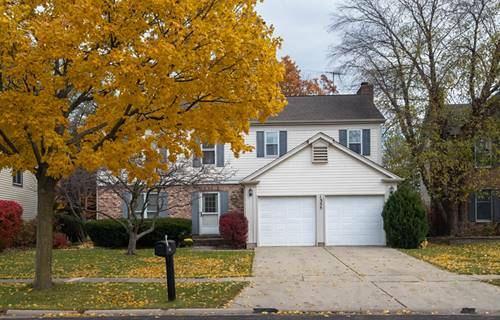 Large, recently professionally landscaped corner lot! 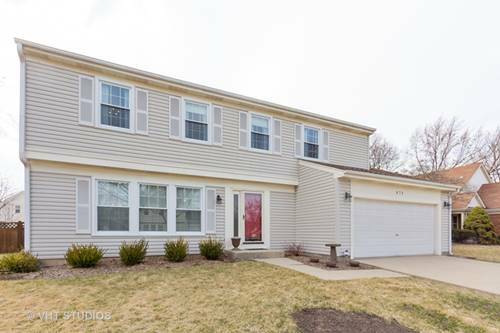 Ideally located near parks, shopping, schools, fitness center, restaurants, Metra, and much more! Better hurry, this one is a winner and won't last!!! 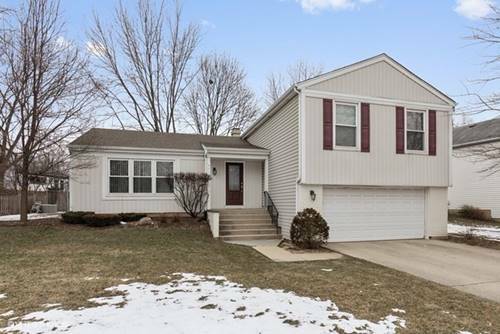 For more information about 1391 Kent, Buffalo Grove, IL 60089 contact Urban Real Estate.